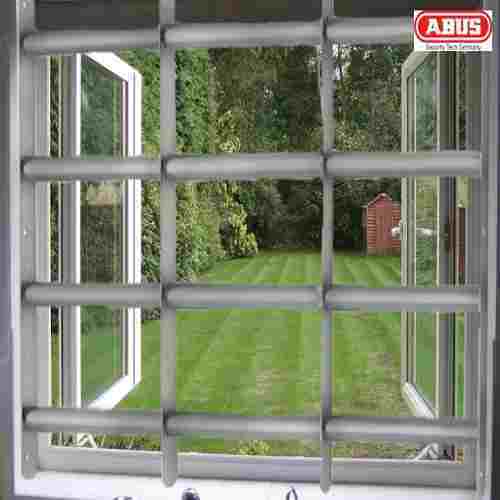 The Abus Expandable Window Grille range offers protection against basement and ground floor window break-ins. 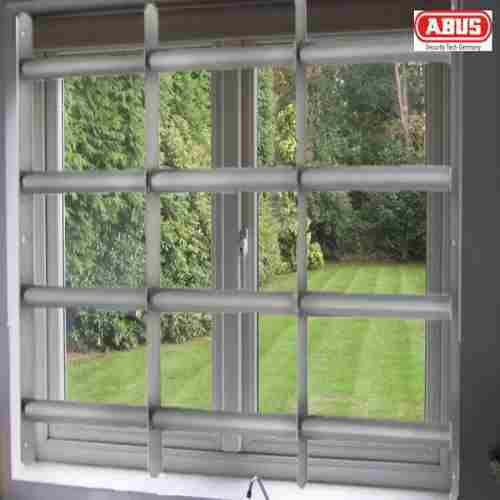 A single window as small as 500 x 300mm can be protected, multiple units can be installed to cover a range of window sizes. 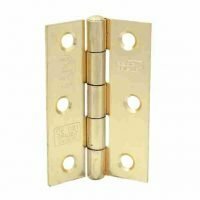 They provide a quick, easy secure solution especially post burglary attempts or breaks ins, providing peace of mind and security. 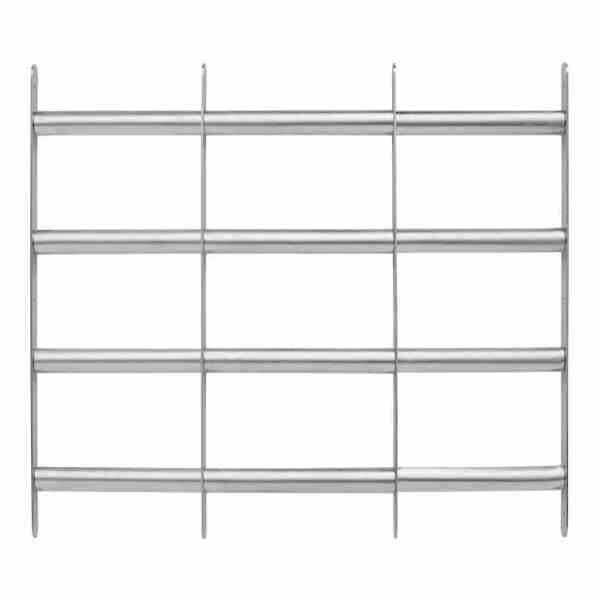 The grilles have a thick passivated coating that is highly resistant to corrosion and can be painted if desired. 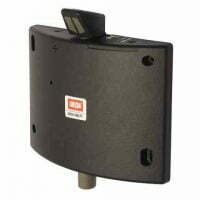 They are easy to install and come with all the required security screws and fixings.